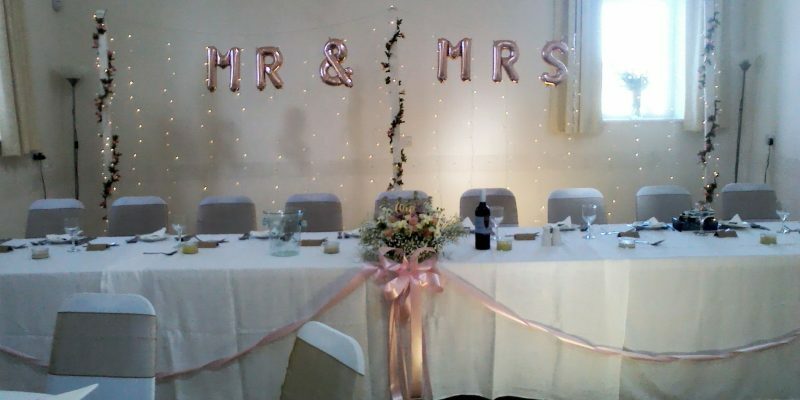 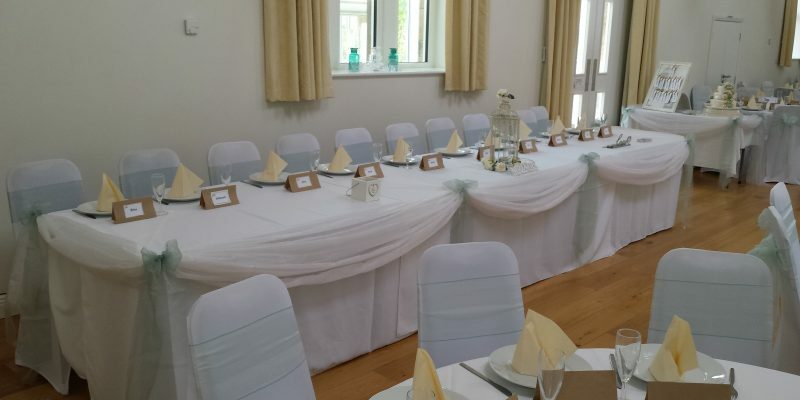 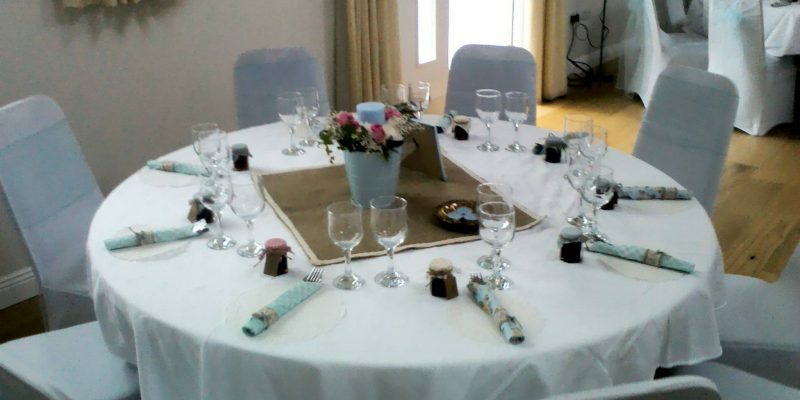 Adjacent to the Village Green and close to the Church of St. Mary’s, Gilcrux Village Hall is a popular and reasonably priced venue for celebrating wedding receptions, family occasions, enjoying social and fundraising events, as well as providing ample space for clubs and meetings. 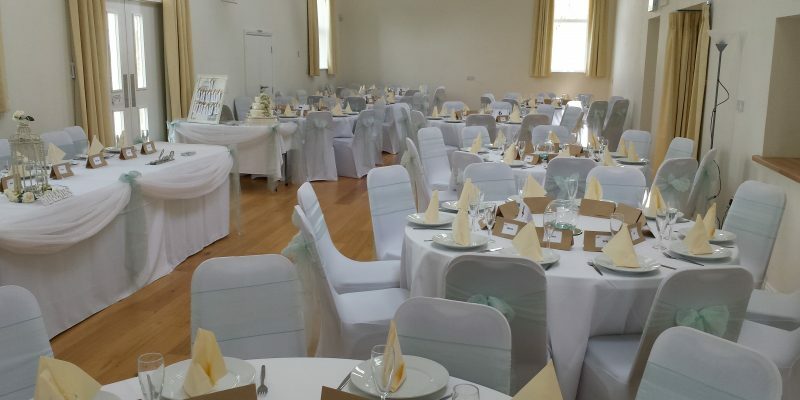 Booking is really easy and we are always happy to have a chat beforehand to make using the Hall as enjoyable as possible. 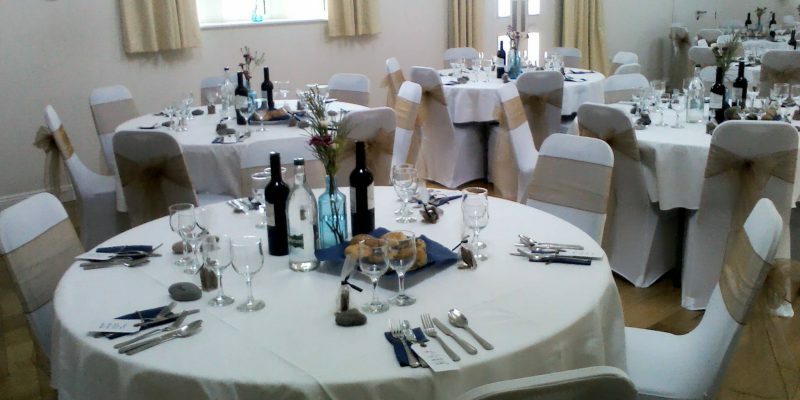 We offer excellent facilities including parking, fully licensed bar and a purpose built catering kitchen. 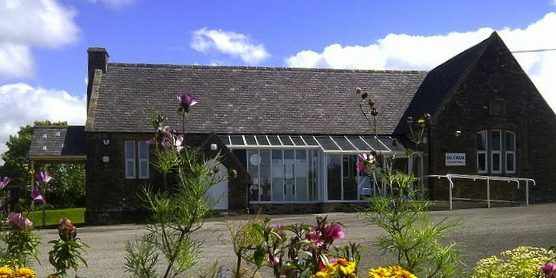 In 2011 Gilcrux Village Hall underwent a Lottery funded major renovation project transforming it into a clean, modern and multi-functional building. 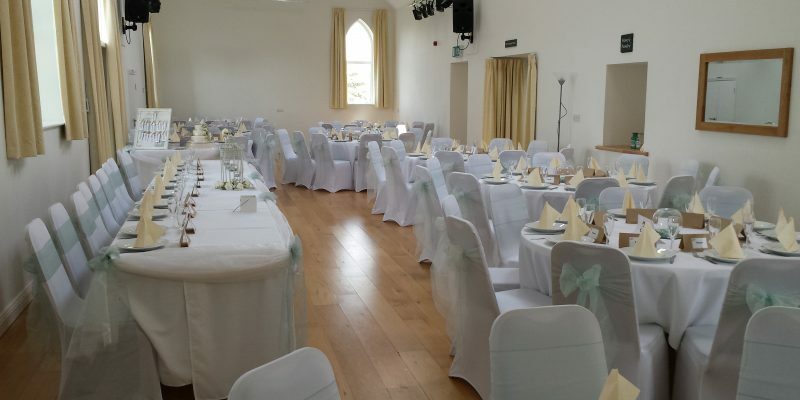 Find out more about the history of Gilcrux Village Hall. 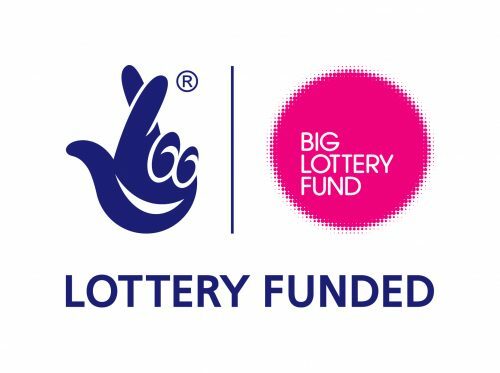 For further details on all events, prices and how to get tickets, as well as information on our regular User Groups, please see the News and Events page. 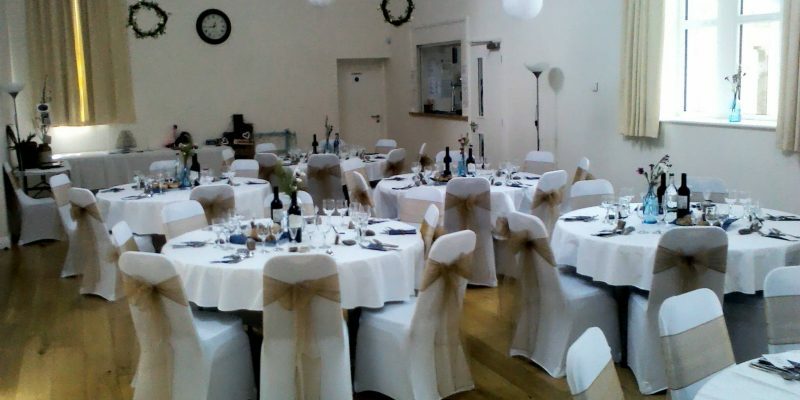 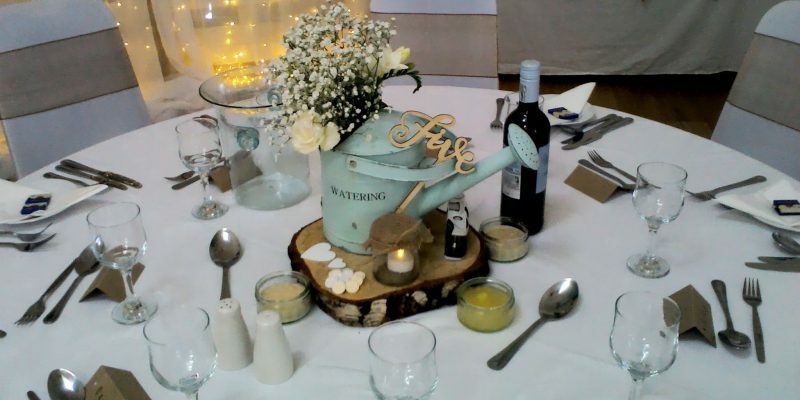 We also have a range of Wedding Packages available, please call 016973 21895 or contact us for more information. 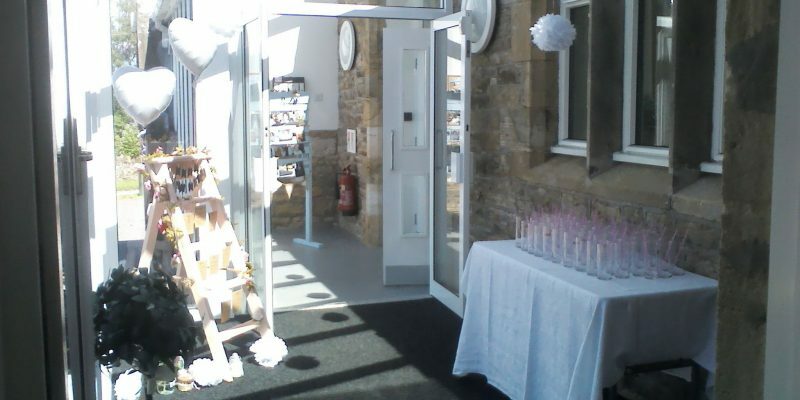 Gilcrux Village Hall is run and managed by the Gilcrux Village Hall & Educational Trust – Charity No: 500750. 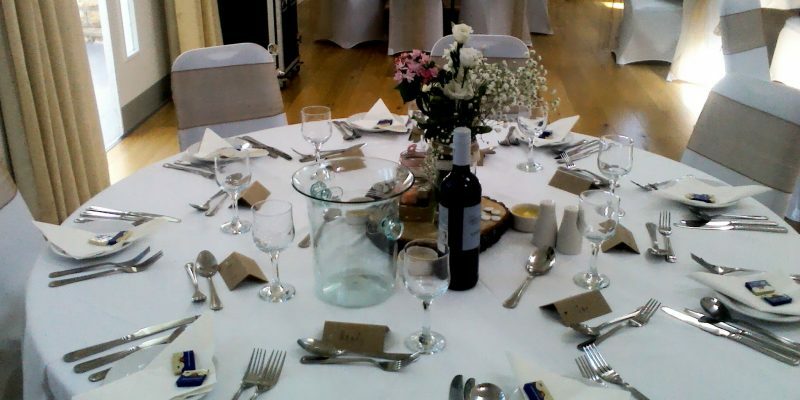 For information and bookings please contact our Bookings Secretary, Mrs Helen Johnston.